Good news for Indian auto-enthusiasts! 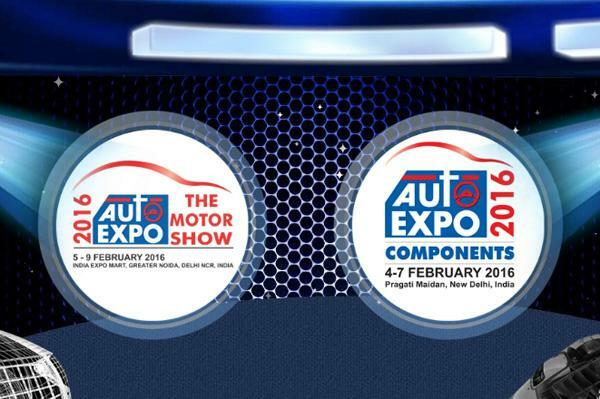 The tickets for Auto Expo 2016 are now available online. Auto Expo is the India’s largest motor show that commences from February 5 to February 9 at New Delhi. It is a festival for those who are in the automotive domain – an event where auto brands, car manufacturers, motorcycles manufacturers converge to showcase and exhibit their innovation, concept cars, upcoming models and for other break-throughs. The tickets for 2016 Auto Expo can be bought exclusively at the official website www.autoexpo-themotorshow.in and also at the popular ticket booking website – www.bookmyshow.com. The 5 day event will be held at the India Expo Mart Limited (IEML) in Greater Noida of NCR. The 2016 Auto Expo Motorshow in Delhi acts as a platform for leading vehicle manufacturers across the world to showcase their upcoming and next-generation vehicles with innovative technologies. The tickets for Auto Expo 2016 is priced at INR 300 for public hours during weekdays (1pm to 6pm), and Rs 400 for weekends (10am to 7pm). For the visits during Morning business hours on weekdays (10am to 1pm), the tickets would cost you Rs 650 per head. The business hours ticket holders for Auto Expo would also be able to enter the venue during public hours, until 6pm. Free home delivery facility is provided for those who would book 3 to 10 tickets before December 31, 2015. If you book tickets after Dec 31, the delivery charges of Rs 75 are applied per booking. The ticket delivery starts from January 15th of 2016. The booked tickets can also be collected from exchange counters at the counters located at parking lots near the event venue.